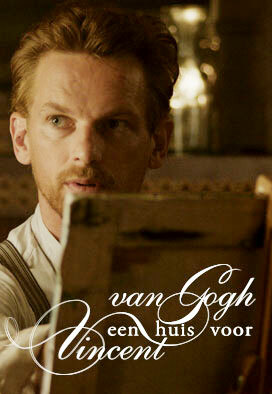 In this four-pieced miniseries, we get to know Vincent van Gogh though the eyes of his couisin and only heritor Vincent Willem. Via letters, drawings and paintings, Vincent Willem digs in his uncle’s life story. Storm did the motion graphics, visual effects and color grading for this television serie. 4 episodes of 50 minutes. 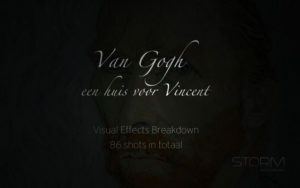 Here some examples of the visual effects we made for the TV series Van Gogh aired last may on NED1.